by Emily Schwing Northwest News Network Jan. 16, 2019 7 a.m. 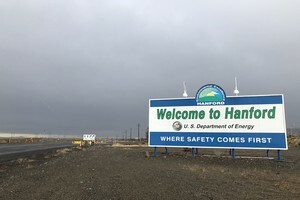 According to Washington Public Lands Commissioner Hilary Franz, one training for firefighting managers has already been canceled, because the federal government has been partially shuttered. 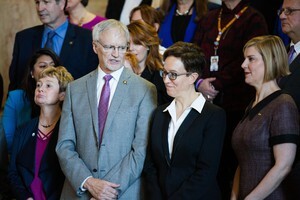 “We rely significantly on state funding for resources,” Franz said. “But we also rely on federal funding. 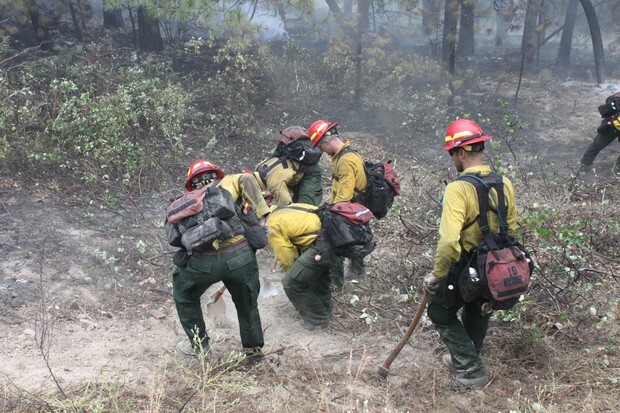 Not only on funding to support our own firefighting efforts but also, we fight our fires in lockstep partnership with federal agencies.” That’s because almost one-third of the land in Washington is owned and managed by the federal government. In Oregon, it’s more than half. According to the letter, “… federal firefighting agencies like the U.S. Forest Service and the U.S. Bureau of Land Management use the winter months to train existing firefighters, hire seasonal firefighters for the upcoming season, and issue contracts for equipment critical to responding to fires.” A spokesperson at the National Interagency Coordination Center in Boise is currently on furlough and was not available to comment. 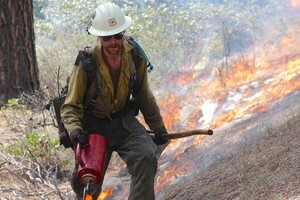 A national wildland fire training course scheduled next week in Redmond, Oregon, has been canceled. The training on suppression skills was meant for Incident Management Team commanders and general staff. It was to be offered by the Pacific Northwest Training Center, a federally funded entity. It would have drawn students mostly from Oregon and Washington, but also from across the U.S.